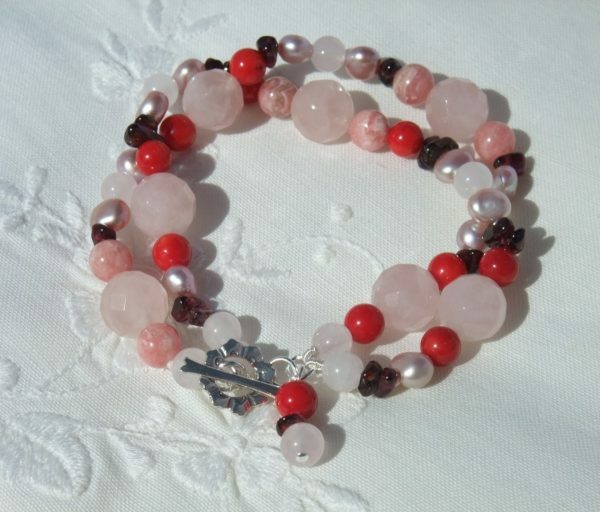 Pink and red two row bracelet, very pretty summer and spring colours. 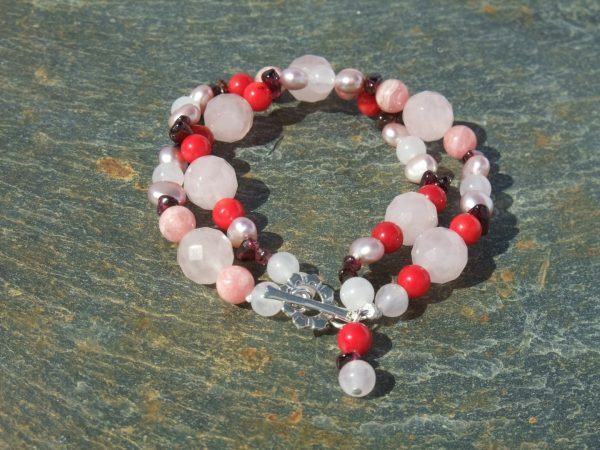 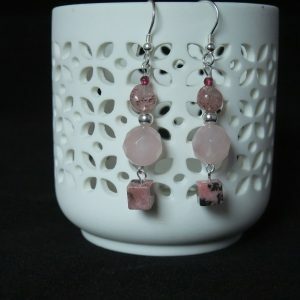 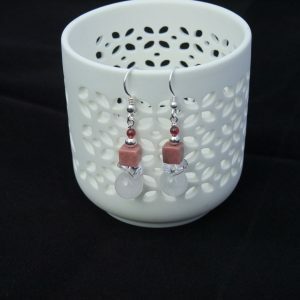 Faceted Rose Quartz, pink Rhodochrosite and pearls, 6mm red bamboo coral which twist together as a two row bracelet with a little bead charm from the silver t-bar clasp. Length approx 7.5 ” but can be adjusted according to the amount of twist.